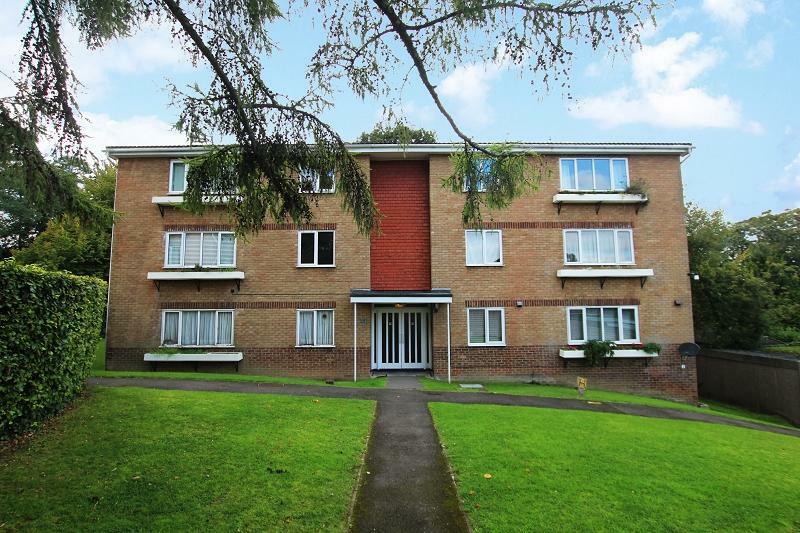 HOMES FOR YOU are delighted to offer a newly refurbished 1 bed ground floor flat, located in Poundhill, within walking distance to Three Bridges Railway Station. 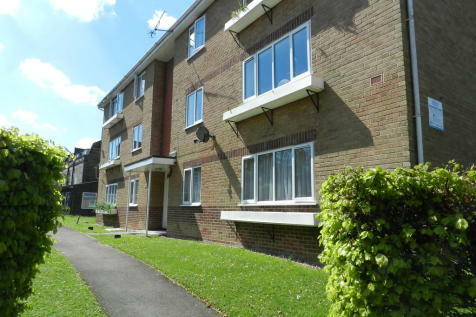 The property comprises: 1 x double bedroom, newly fitted kitchen, bathroom, newly fitted carpets throughout. Also offering parking. Unfurnished. Available Now.